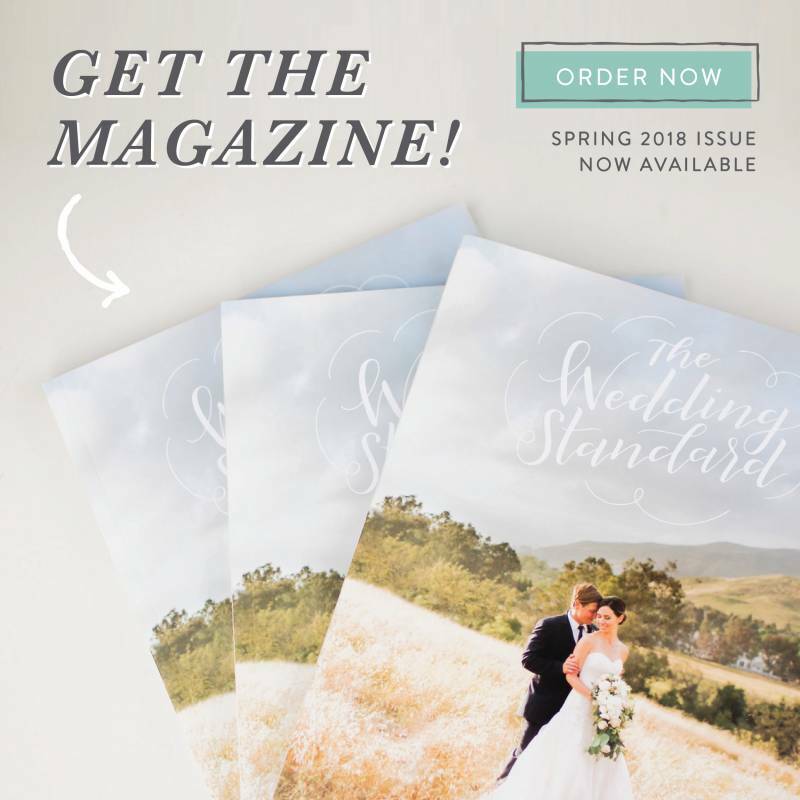 We caught up with San Luis Obispo wedding planner, Samantha Josette, to get her top 5 expert wedding planning tips to make your wedding day dreams a reality! 1. Know Your Budget First! I can't tell you how many times i've had clients come to me with their venue already booked and we later realize that they spent half their budget on the venue which makes the rest of the booking really tight. Once you figure out what you want or can spend; the next step would be to figure out which vendors are your priority. If food and music is your thing you know you are willing to put more towards those vendors. 2. What is your personality? When your guests arrive to your wedding you want them to know the second they step to the venue that they are in the right place. Forget trends, these days the trend is to be you and to create a wedding day that conveys who you both are individually and as a couple. I love the idea of bringing in food that has roots of your heritages, music that you actually care to listen to, deserts that you would choose to order from a restaurant, decor that you can use in your home while entertaining, etc. 3. HIRE A WEDDING PLANNER! Even if you want to pick out all your venders and be apart of the design process hiring a wedding planner is a must. 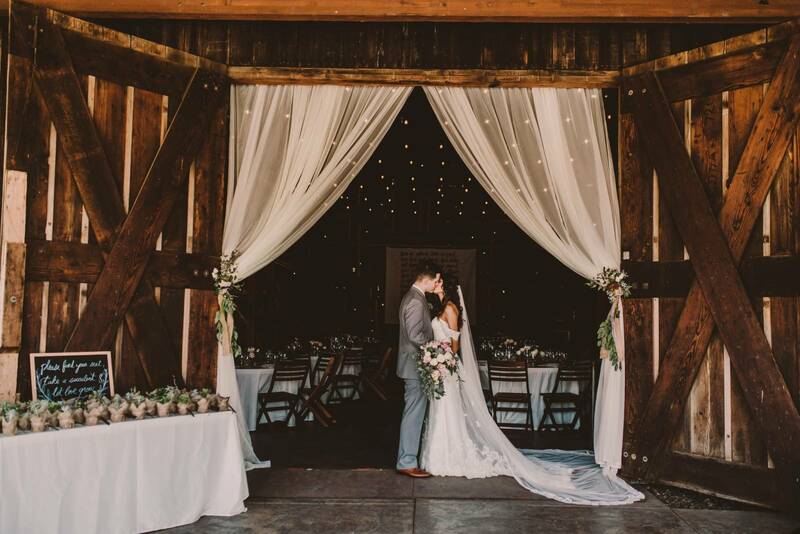 We (they) have expertise in all the vendors and wedding elements that can create the wedding of your dreams. But most of all the weeks leading up to your big day they take control and make sure all the pieces and vendors come together seamlessly. 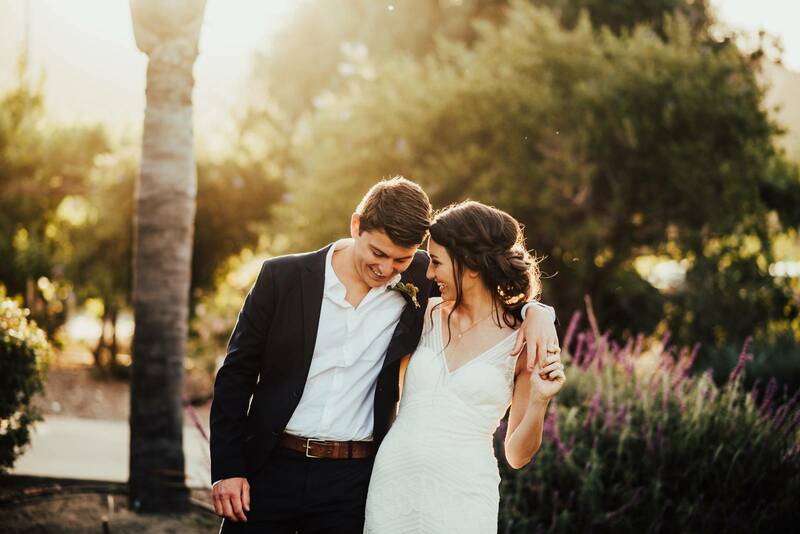 The day of they make sure everything comes together exactly how you dreamed of it and you and your family and wedding party can truly enjoy the day and almost feel like a guest as well. This is a must and anyone who has not hired a wedding planner has come to me saying they wish they had. 4. Lighten your guest list. -As much as you can try to keep your guest list as low as possible. I say this for two reasons. 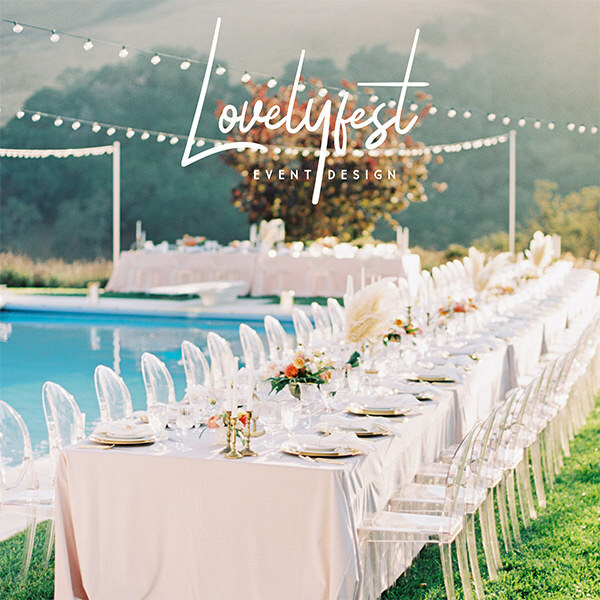 One, your wedding day will feel a lot more relaxed and enjoyable if its 150 guests vs. 300 guests. Two, you can save some room in your budget. The average cost of a dinner and drinks per guest is $100. If you cut 20 people from your guest count you are saving $2,000. Did I sell you there? Intimate weddings are also becoming more popular. If you have a 50 person wedding imagine how far your wedding budget can go. 5. Take advice from the pros. When vendors (especially wedding planners) give you referrals take their advice. Obviously you need to see for yourself if you are a good fit; but when a vendor refers another vendor its means they have worked with them before and they were very impressed with their work. Being a vendor it sometimes takes a lot to impress another vendor. 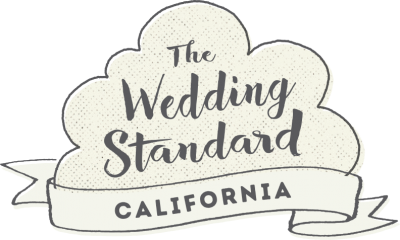 Luckily in the Central Coast of California we are spoiled with amazing vendors and The Wedding Standard has really made it easy for you in putting some of the best of the best in one place. Vendors also know what works and doesn't work. So listen to them as they tell you if something is or isn't a good idea.